The Torbay Express, 60009 Union of South Africa. 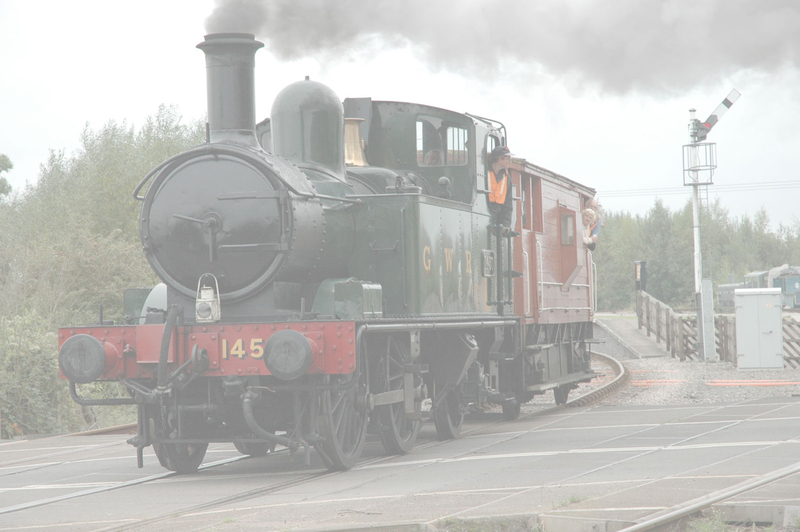 A recent steam trip to the coast proved quite remarkable. The GWR nominated motive power was not available for the trip from Bristol Temple Meads to Kingswear. Instead, the motive power was supplied by ex LNER A4 Gresley Pacific, 60009, Union of South Africa. The Locomotive, resplendent in British Rail green, was an awesome sight as she thrashed her way along the South Coast. Photographers waiting at Dawlish Warren waiting for a GWR Castle had quite a shock! truly a two fingered gesture to the majesty of Brunel.